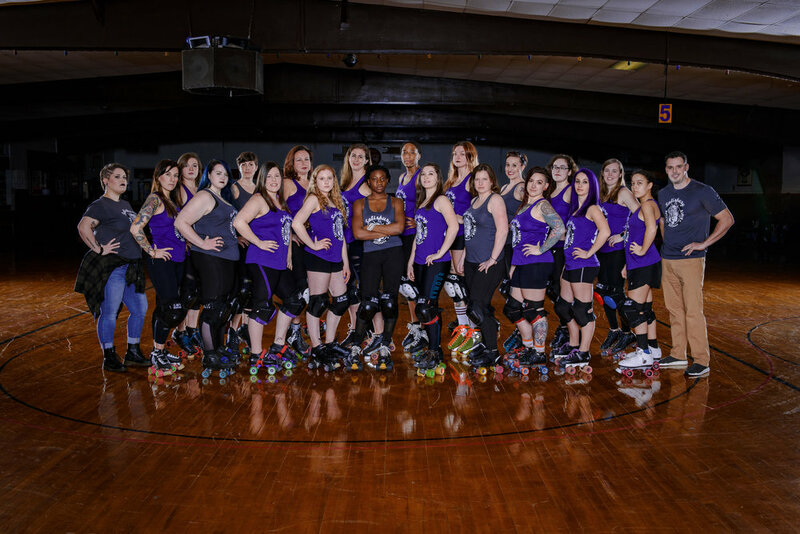 Salisbury Roller Girls (SRG) is an all female, full contact, flat track roller derby league in Salisbury, MD! Our league consists of three teams, the All-Stars the Wicomikazis, and the Old Bay Bombers. 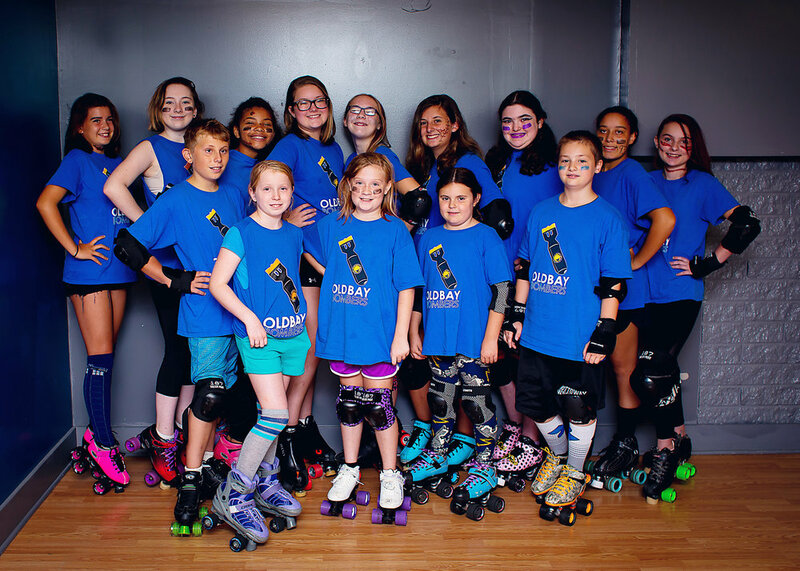 Founded in 2010, the Salisbury Roller Girls' mission is to grow and improve as an organization of dedicated female athletes. 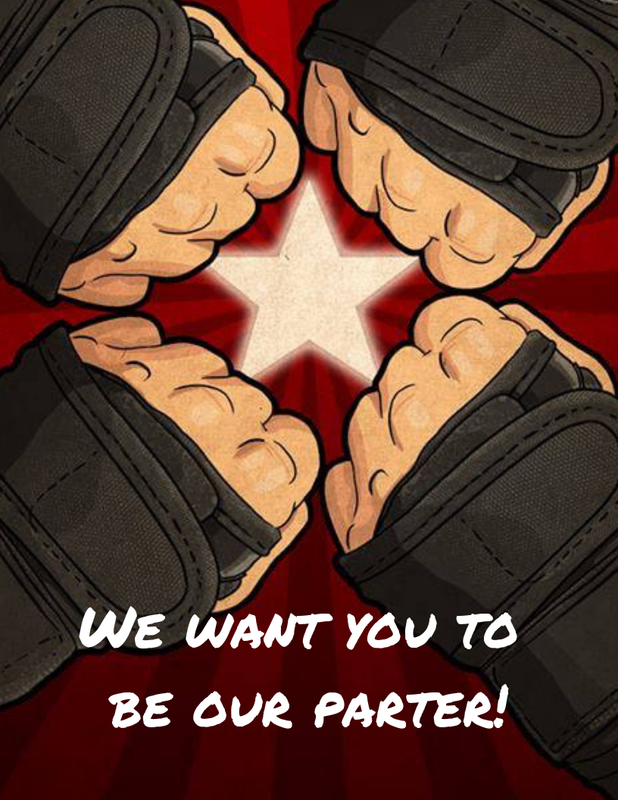 We are committed to developing a positive, competitive atmosphere and promoting the physical and mental strength of our skaters in an empowering, skater owned and operated league.